LED is suitable for indoor usage. Good dynamic weighing performance, not subject to influence of swaying. 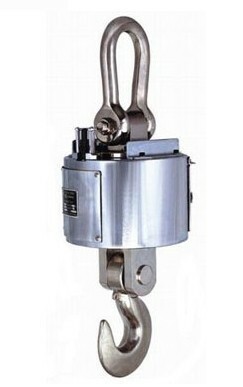 High internal resolution of 1,000,000 and reliable stability.Auto shutoff. Auto recording of latest 13 weighing data, not subject to influence of power off. 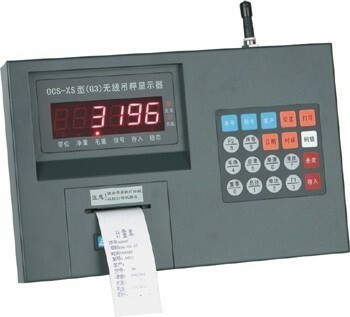 Optional remote controller for ease of operation. 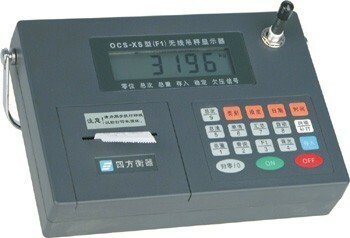 Optional wireless indicator receiving at a distance of 200 meters. Optional thermal transfer and anticorrosive devices. 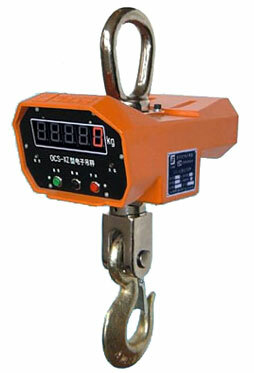 Weight accuracy: comply with OIML standard. 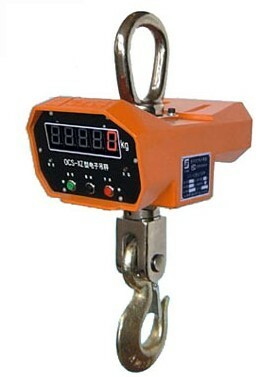 Operating temp: -30℃—85℃(LED (please request to us if the scale is applied to hoist red-hot objects. Dimension of display: 5 digits 30 mm(1.2")LED display.